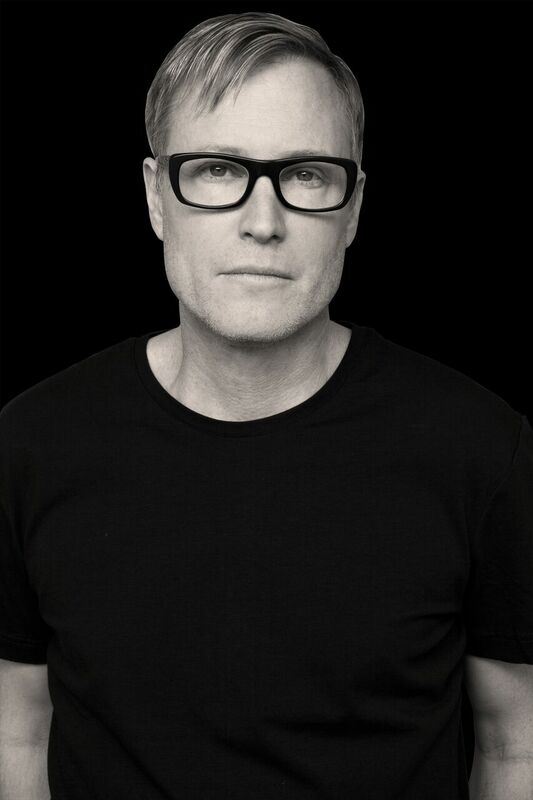 Titled as Best American DJ at the prestigious IDMA awards, dance music pioneer, Christopher Lawrence is recognized by his peers and fans as a luminary in his field. Throughout the years he has topped every DJ poll, won pretty much every award and earned the respect of industry worldwide. On Dark Side, Christopher Lawrence has faithfully captured the progression and energy of an open to close set split into two separate mixes. Both of them progress like his sets, building from deep and dark. As the journey progresses the tempo and energy build giving rise to an emotional wall of sound felt on the dance floor. 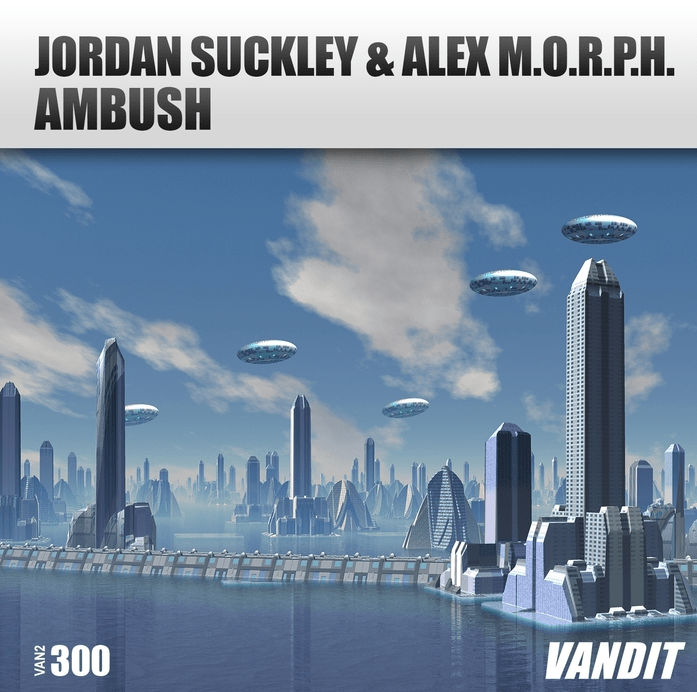 This two-piece journey represents a flawless opening, and climactic closing set, representing an impeccable selection of tracks by the likes of Jerome Isma-Ae, Basil O’Glue, Liquid Soul, Vini Vici, to name a few. Released on Pharmacy Music, Christopher’s imprint has exploded over the past few years, becoming America’s #1 Psy-Trance and Underground Trance label. 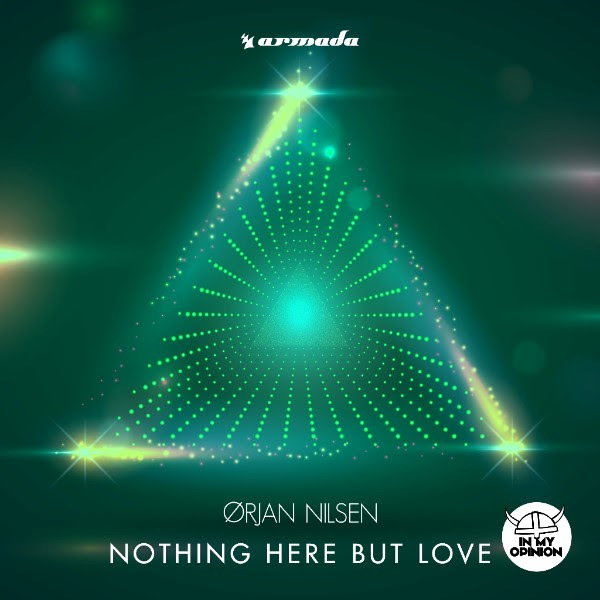 The largest and most successful label of it’s kind in the US, it is a favorite of DJ tastemakers and a frequent sight on the Beatport charts with a thriving roster of cutting edge producers who continually push the boundaries. America’s most successful underground trance DJ for two decades, Christopher Lawrence is known and respected as an artist who is constantly evolving and pushing the limits. And “Dark Side” is no different. Austin, Texas-based duo Tritonal are taking 2018 by storm with multiple new releases and an insane tour. Fresh from playing a massive, sold-out show at the Bill Graham Civic Center on their Horizon Tour alongside Seven Lions, and releasing the official music video of ‘Out My Mind’ (which has garnered 8 million streams in 2 months and charted at #38 in Billboard’s Hot Dance/Electronic Songs chart), the producing pair are pleased to unveil their latest production, ‘Ready’, alongside Canadian two-piece Sultan + Shepard, out now on Enhanced and Armada Music, as the London and Amsterdam labels come together on a special joint release. ‘Ready’ is a catchy track brimming with robotic-like vocals, melodic sounds and an energetic build-up that crashes into an electrifying drop, resulting in a perfect, futuristic and infectious spring anthem. Tritonal recently announced their ten-year anniversary of their influential label Enhanced Music and phase one of the Ten Years of Enhanced Tour dates. With performances in intimate venues across the United States with select dates to be announced outside the U.S., the tour kicked off this month and has upcoming stops in Portland, Boston, San Diego and more. The full list of dates can be found below and tickets are available here. After a chance meeting in the after-hours club scene in Montreal in the mid-2000s, Ossama Al Sarraf and Ned Shepard quickly discovered that they had a natural musical chemistry. 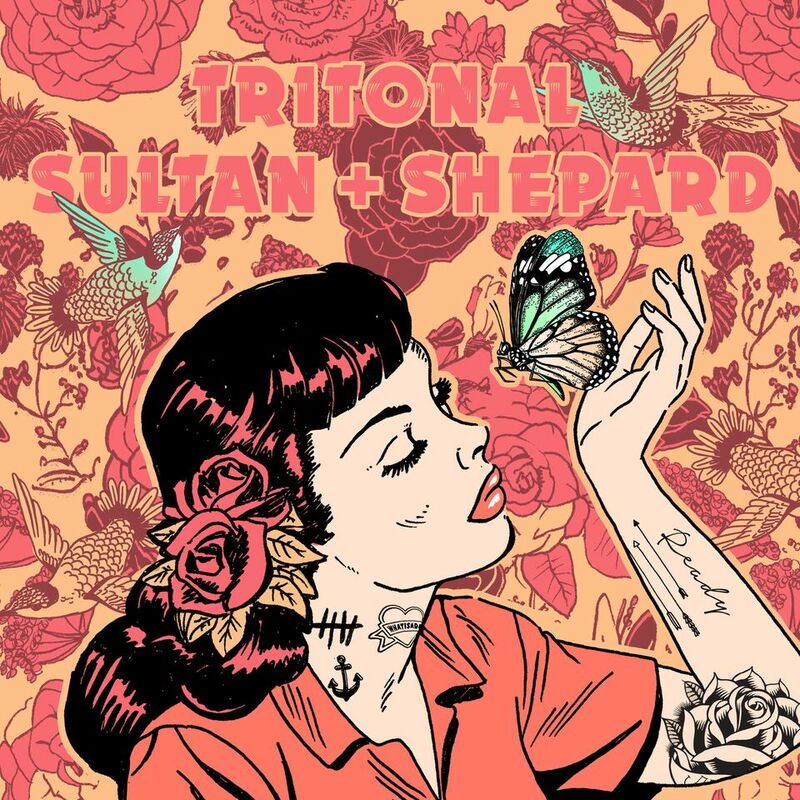 They soon began collaborating on original songs, remixes and songwriting, officially forming Sultan + Shepard in 2010. From collaborations with revered EDM artists such as Dillon Francis, Tiësto, and Fedde Le Grand to remixes for major pop acts like Coldplay, Ed Sheeran, Lady Gaga and Madonna, the duo established themselves as one of dance music’s leading partnerships. In 2013, their remix of Bruno Mars’ ‘Locked Out Of Heaven’ earned them a Grammy nomination. More recently, the duo received the Canadian songwriters SOCAN Music award for International Song of the Year for ‘Bad’, the multi-platinum single which they co-wrote alongside David Guetta, Showtek and Vassy. Closing out 2017, their Juno-nominated hit ‘Almost Home’ (featuring Nadia Ali and IRO) has 18 million Spotify streams and counting. ‘Almost Home’ hit #1 in the US Media Base Chart and peaked at #4 in Billboard’s Dance/Mix Show Airplay chart. Miami-based dance music icon Cedric Gervais has a long history of crafting up solid dancefloor bombs and his latest production fits the bill in a similar, yet more nostalgically appealing manner. Digging up The S.O.S. Band’s 1980 classic ‘Take Your Time (Do It Right)’ and whipping it into shape to make waves in today’s music landscape, he emerges with ‘Do It Tonight’ to spice up this summer’s festival season, as it has already done through its premiere at Ultra Music Festival 2018 in Miami earlier this year. A merger of the highly-recognizable vocals of The S.O.S. Band’s global hit song and Cedric Gervais’ esteemed sound brand, ‘Do It Tonight’ sees the electronic music kingpin give rise to another dancefloor hit. Armed with supercharged beats, powerful rhythms and an insanely catchy vibe, this track will make dance music enthusiasts from all over the world go crazy till the break of dawn and then some. Cedric Gervais has been one of dance music’s luminaries for over fifteen years. He scored a Grammy in 2013 with his remix of Lana Del Rey’s ‘Summertime Sadness’, sold multi-platinum with several singles and is a frequent fixture in the Top 10s of acclaimed charts in the U.S. (Billboard), the U.K. (U.K. Singles chart) and Australia (ARIA). His before-mentioned remix of ‘Summertime Sadness’ racked up over 200 million streams on Spotify alone and ‘Would I Lie To You’, one of his more recent collaborations with David Guetta and Chris Willis, is good for over 113 million streams on the popular streaming service. 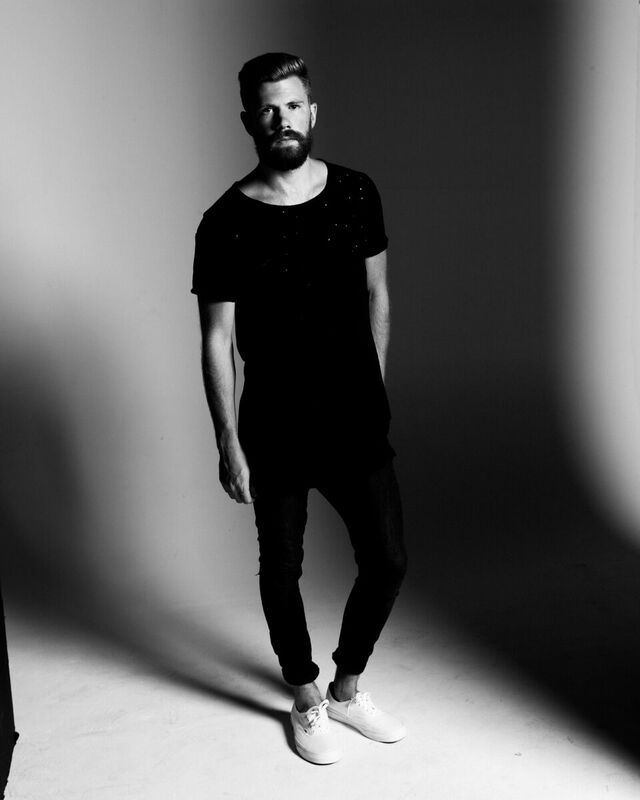 Recent single ‘One Night’ has been a staple in many DJ sets all over the world and hot on its trails, ‘Do it Tonight’ has already been getting early spins and support from the likes of The Chainsmokers, Don Diablo, D.O.D, David Guetta, Kryder, Bob Sinclair, Nicky Romero, Oliver Heldens, Mista Jam and more. With his fresh and poppy approach to dance music and considerable talent, Mokita managed to conquer a large part of the electronic music realm in the past few years. 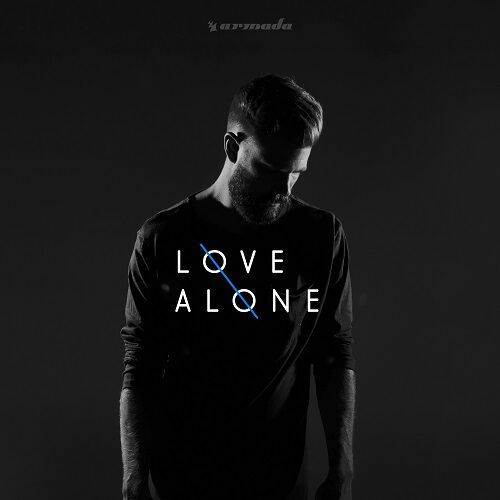 Still building on the success of ‘Monopoly’, ‘Heaven’ and recent offering ‘When I See You’, the Nashville-based hotshot has returned to Armada Music with his next mouth-watering record: ‘Love Alone’. Laden with romance and emotion, Mokita’s ‘Love Alone’ dwells on the border of dance music and pop. Sealing the deal with its gentle vocals and tender rhythms, it has all the hallmarks of a song the entire world of music can fall head over heels in love with. Born John-Luke Carter, Mokita started playing the piano at the age of six. After adding the guitar to his list of skills later on, he eventually ended up in the world of dance music production. Since, the Nashville-based musician has been making waves with a shower of originals and remixes, all serving as a testament to his mastery of the gamut of musical disciplines. ‘Monopoly’ currently marks his most successful song to date – with over 12 million streams on Spotify alone – and ‘Love Alone’ might just set a new high for the talented producer, singer-songwriter and multi-instrumentalist. 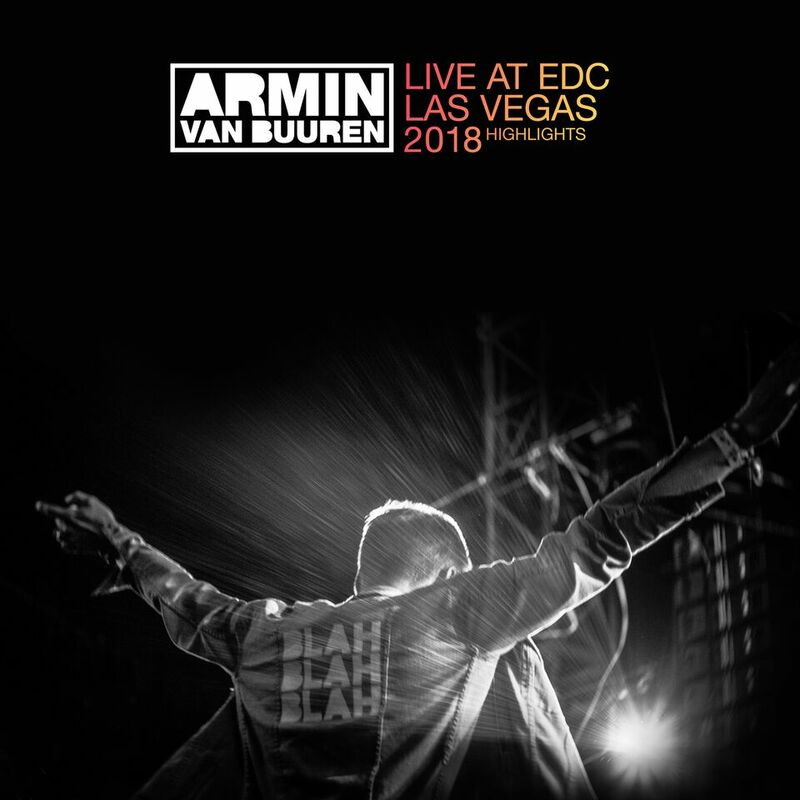 ARMIN VAN BUUREN’S EDC SET IS LIVE NOW!! Ready to relieve that stunning set by Armin during EDC Las Vegas? It was a blast and a half right? If just like us you can’t get enough of ‘Blah Blah Blah’ we got a special treat for you!! Armin now has his own giphy page where you can find special ‘Blah Blah Blah’ giphys: https://giphy.com/arminvanbuuren and you can just blah blah blah all you want! 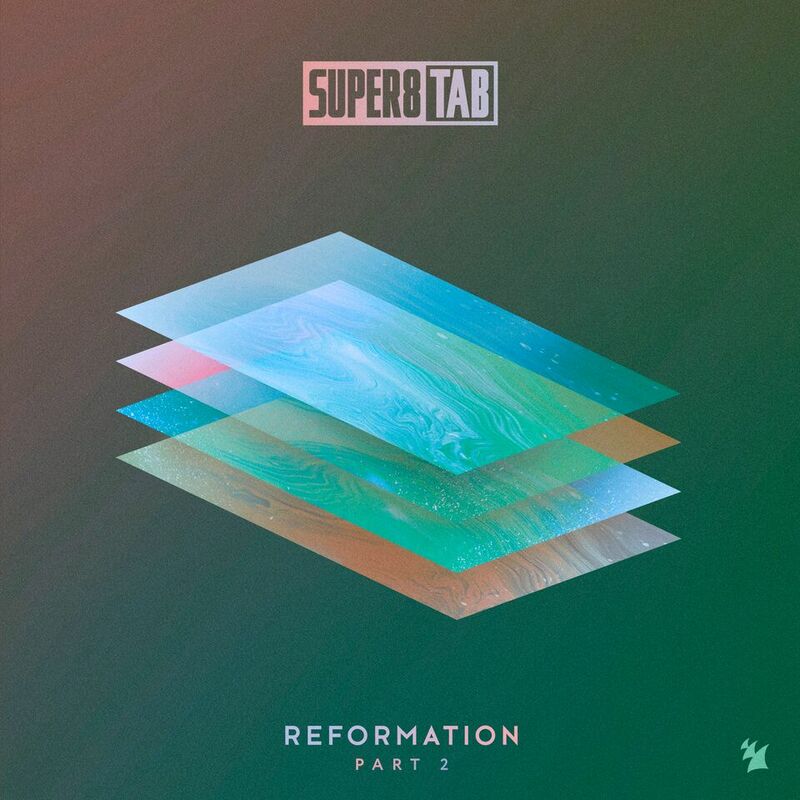 For the second part of the album, Super8 & Tab add another batch of previously unreleased material to the equation in addition to fan favorite ‘Quest’. From a phenomenal link-up with fellow stars Cosmic Gate called ‘Noom’ to club anthems such as ‘Venture’ and ‘Osaka’, this second part complements its predecessor in every single way and shows that Super8 & Tab have earned the right to remain at the pinnacle of the scene. Making the most out of their ‘Reformation’, they are here to stay.